ALL.BIZ Pakistan Pakistan products Furniture & Interior Garden and parks furniture Outdoor furniture Outdoor umbrellas Gazebo Canopy Tent Manufacturer in Karachi Pakistan. 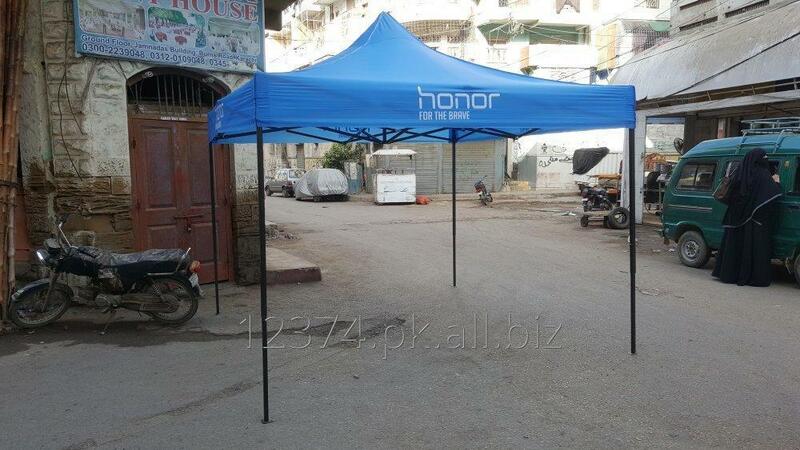 Gazebo Canopy Tent Manufacturer in Karachi Pakistan. Pop Up Canopy Tent suitable for Stalls, guard, parking, outdoor advertising, portable tent, Festival, Exhibition, And Much more use.